If you’re searching for fun things to do in the city, there are plenty of great destinations that won’t cost you a dime. Check out our roundup up awesome free things to do in Calgary. Whether it’s a beautiful sunny day outside or the ground is covered in three feet of snow, there are tons of great places to visit around the city to keep busy both inside and outdoors. Sure, dinner (and wine!) is often a ‘go-to’ way to spend an evening but, have you thought about shaking up your mom nights? If you’re feeling the itch to get out of the city, why not check out one of these weekend road trip ideas? There’s an incredibly long list of amazing destinations to explore that are less than 500 km from Calgary. There are plenty of amazing places to visit that are less than two hours away from Calgary, and totally worth the trip. Here are a few of the amazing gems that make for a great day trip! 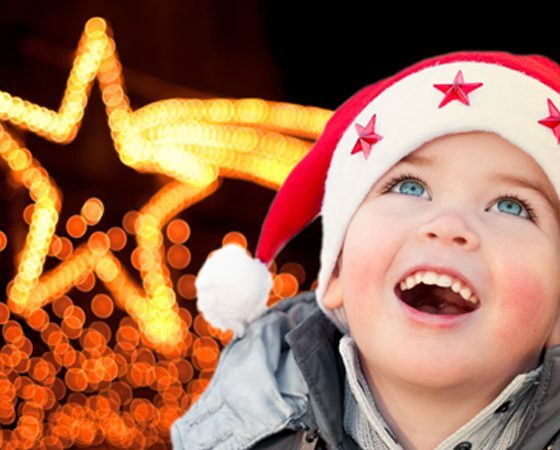 We've rounded up 7 of the most popular Christmas light displays in and around Calgary to help you and your family find some new favourites! Yes, Calgary’s new Central Library is a $245-million architectural marvel. But what’s especially rad about this facility is how family-friendly it is. Long weekends are a perfect excuse to give thanks for our family. What better way to do so than by spending quality time together—outside of turkey time, of course. There's just something about trains, isn't there? Why not take your favourite kiddo to see their favourite thing on four wheels? You probably already feel like you live in the Wild West, so make it official and climb aboard to ride the rails. 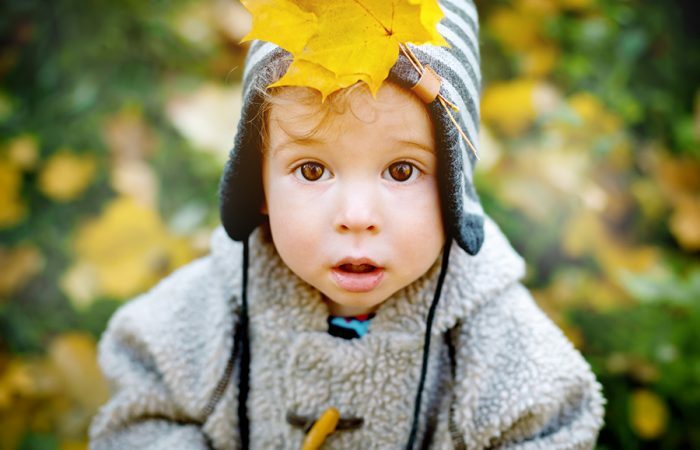 Fall is a fabulous time for family outings both in and around Calgary. Here’s a look at some autumn-inspired events, plus affordable weekend getaways. Don't despair that summer's nearly over! September in Calgary often boasts better weather than August, so now's the time to make a plan to squeeze in a few more outdoor adventures. Here's a look at a few great events you won't want to miss. If you have little ones who find police officers and everything that goes with them fascinating, you are going to LOVE this place. Dads are pretty awesome. And yet, even though they do so much for our families all year round, they typically want nothing for Father's Day. Here's a game plan to help you spoil dad with a gift of quality time and a little adventure. Remember how nuts it was in the mountains last summer? 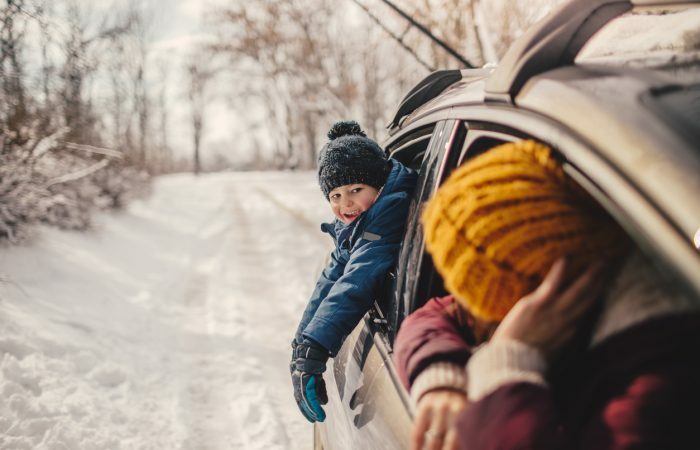 The good news is you can still get your family an outdoor fix without all the crowds thanks to these easy day trips close to Calgary. After a greatly anticipated, five-year wait, the pandas have arrived at the Calgary Zoo! To celebrate their arrival, here are some fun and cool facts to share with your kids before you go. You don’t need to hop on a plane to embark on a wildlife adventure. Not when 587 species of mammals, birds and fish live in Alberta. Check out these prime spots for wildlife viewing close to Calgary. This is not a drill: lemurs have arrived in Calgary. We admit, we haven’t been this pumped about lemurs since The Penguins of Madagascar. Here's why you should head to the Calgary Zoo soon. An exciting new family entertainment, dining and market experience has arrived in Calgary. With a gourmet farmer’s market, delicious dining options and an incredible park all in one location, Granary Road is sure to impress. The heart of Legacy was unveiled this past Saturday—and it's an open one. With summer upon us, keeping the kids entertained can feel like an expensive ordeal. Don't fret: you don't need to break the bank to enjoy this beautiful city. These 11 spots for under $10 are not only fabulous the first time around, but are great go-to spots when you're in a pinch to keep the kids occupied. Just because it's August doesn't mean we're packing in our flip flops and stocking up on sharp pencils. There's still time to make the most of the summer with our top picks for family fun in this great city. If glow-in-the-dark brings out the best in your mini monsters, then be sure to stop by Monster Mini Golf in the NE for some serious mini putt and arcade action. 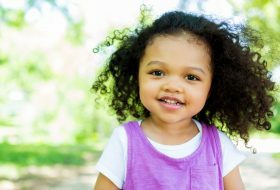 We all know the benefits of spending time outdoors in nature, but getting our kids unstructured time in green spaces is harder than it sounds. 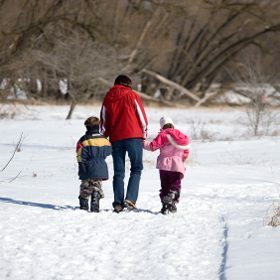 Enter Nature's Tracks Forest Play, a Canmore-based program that fosters a love of the great outdoors for pre-school and elementary aged children. A provincial holiday tacked onto the weekend—and for some, an extra two days because of a teacher's convention? Heck ya, we're taking it! Whether you can get away for an afternoon or are able to take a few days in a row off, here's a look at what's shaking in and around Calgary over Family Day weekend. The New Year is upon us and with it, more opportunities to spend quality time together as a family. Before you get too caught up in old routines, be sure to check out one of these family-friendly events. With the holidays just around the corner, it's all about making an impression on the Man in Red. 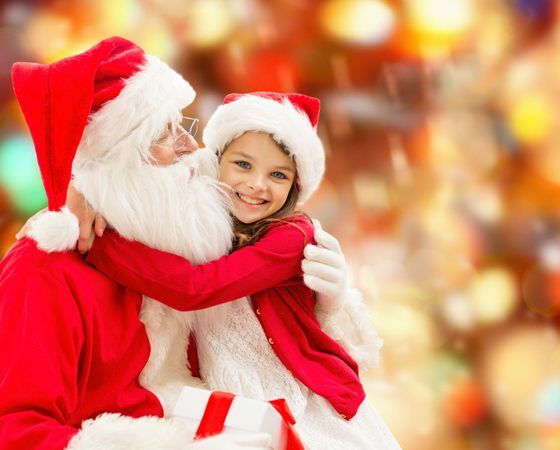 Whether you're just looking for a photo opportunity, or a little something extra, these seasonal spots are your best bet when it comes to the perfect Santa moment for the kids. The holidays are all about reconnecting with family and friends, but nobody wants to get cabin fever. 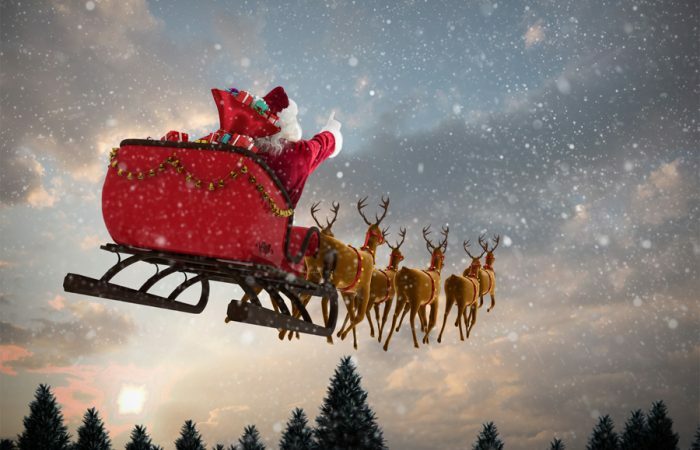 Check out these seasonal activities that make the most of the season. Consider it our gift to you this year. Stay out of the mall and get to these fun winter activities in Calgary. Tiny tots with their eyes all aglow love to head out after dark to gaze at the city's dazzling light displays. It's a surefire way to get all of you into the holiday spirit. Here's a look at the biggest and brightest holiday light displays around Calgary. Don't despair that summer's nearly over! September in Calgary often boasts better weather than August (hello hail storm), so now's the time to make a plan to squeeze in a few more outdoor adventures, plus make a note of what's coming up. Here's a look a nine great events you won't want to miss. Ah, Dads! What would we do without their roughhousing right before bedtime, their creative approach to packing school lunches and their super comfy chest for wee-ones to fall asleep upon. This year, make Father's Day a family affair and take Dad on a Calgary outing that's right up his alley. Stage West for Kids is designed specifically for families with young kids, and this lunch-show combo offers a great way to enjoy each other as a family without the panic of how to keep 'em entertained. Here's our review. Is a spa day at the top of your Mother's Day wish list? Take matters into your own hands and hand over the laptop to your loved ones, ladies. 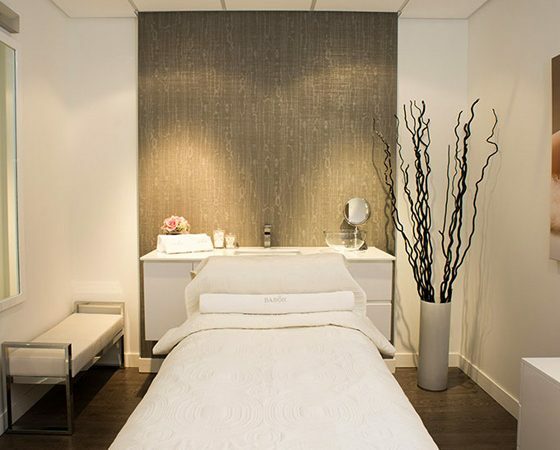 We've rounded up the bet spas in Calgary for moms. Is a spa day at the top of your Mother's Day wish list? Things tend to work out for the best when moms take matters into their own hands (or those of a licensed practitioner). Hand over the laptop to your loved ones, ladies, and we'll give them some guidance on what a woman wants. The Calgary Zoo's Prehistoric Park roars back to life with Dinosaurs Alive. This popular exhibition returns bigger and better than before. Find walking routes suitable for all ages, do a dino dig, or simply let your dino-fan run wild amid these animatronic giants. Getting in shape has never felt so luxurious. Amp up your beauty routine with personalized skincare sessions at newly opened Skoah in Westhills. Take the kids out to dinner and a show—old west style. The Alberta Prairie Railway Excursions offer everything from teddy bear picnics, to railway robberies, mysteries and more. Pack up the tent and assemble the s'mores. With these fantastic campgrounds within a few hours drive of Calgary, we've got your weekend sorted with this list of great campsites. Looking for some fun things to do with the kids? We've rounded up all of our favourite picks and places to take the kiddos that we've featured over the years. Just for you. We've rounded up six of our favourite hot spots for families in this groovy mountain village of Canmore. With the summer now fully upon us, we're getting back into the swing of things—so why not do it literally? 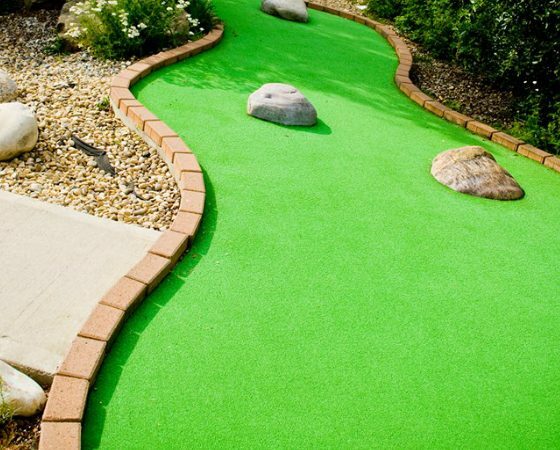 We found five awesome mini-putt courses in Calgary to putt your stuff. Anyone with small children knows that the show must go on. Here is a list of places that are open for business and are looking forward to welcoming you and your brood with open arms. When it comes to occupying the kids during the (long) summer months, moms can get tired of fishing around for new ideas. 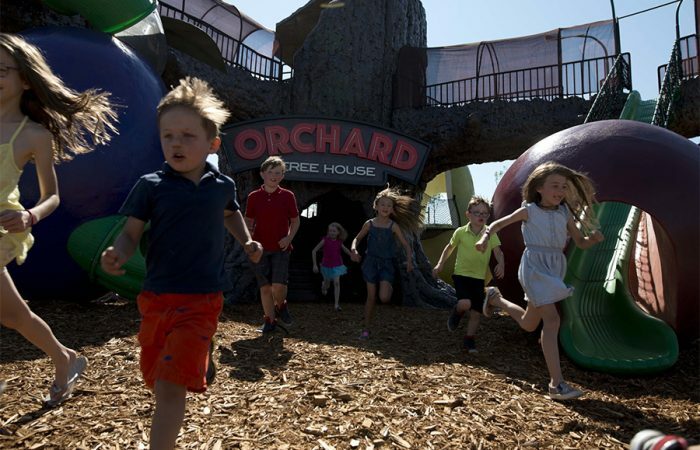 Here are our eight picks for awesome places to take the kids in Calgary. Splash pads are a fun place to get wet without the worry (or the cost). Find out more. Spring Break is all about breaking out of routine. So if you're staying in town with the family, you need to start making stay-cation plans now. Here's our lineup of stuff to do with the kids. The vast sky, the incredible communities, the imposing mountains—they all make Calgary a city to love. Here are 11 reasons to love this fast-growing metropolis. Take advantage of the day off and spend some quality time with those who this holiday is named for: your family. 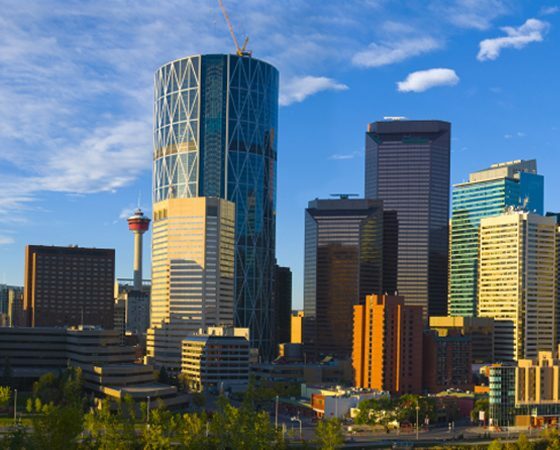 Here are three activities for you to do in Calgary. 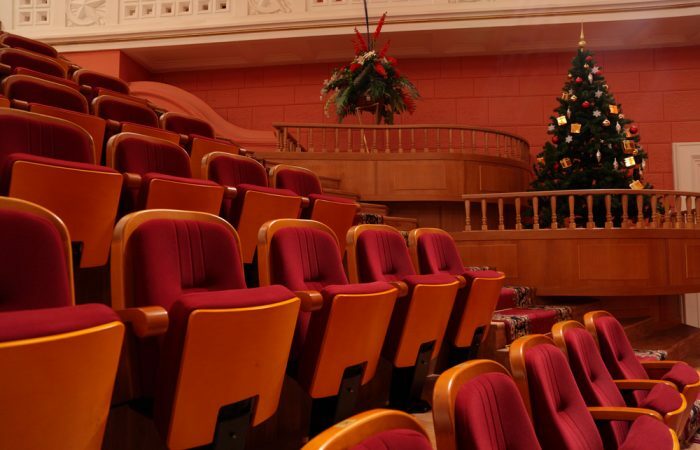 Your family will be singing along at these fun holiday shows. Find out more. It's time to get our chicks in a row and start planning Easter excursions with our families. 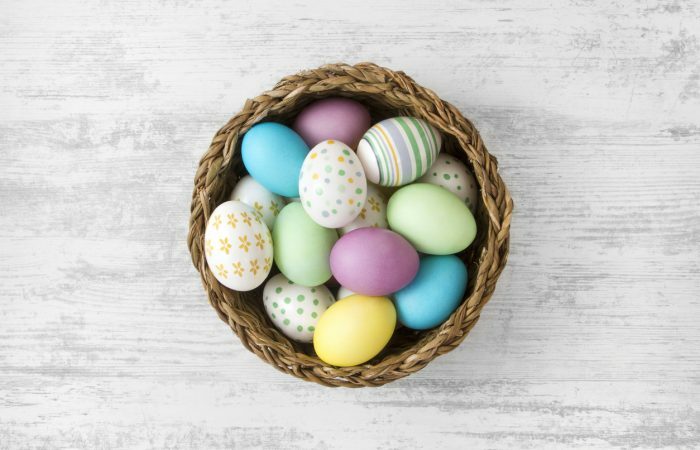 From specialty brunches to visits with newborn bunnies, there are hoppin' events happening all over the city. Here's a look at the best of them.